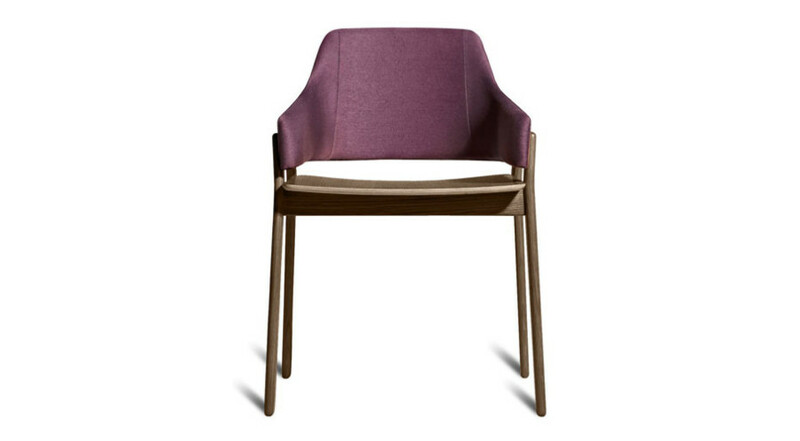 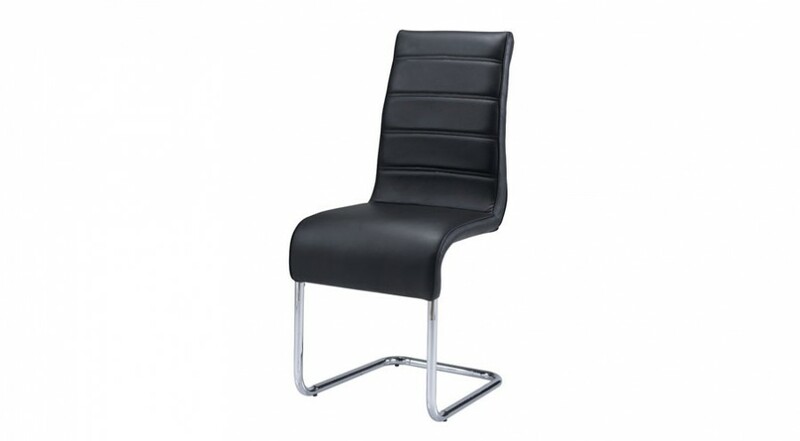 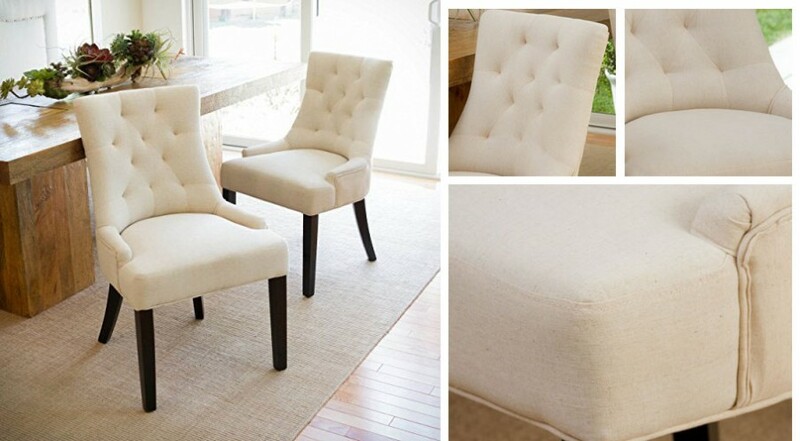 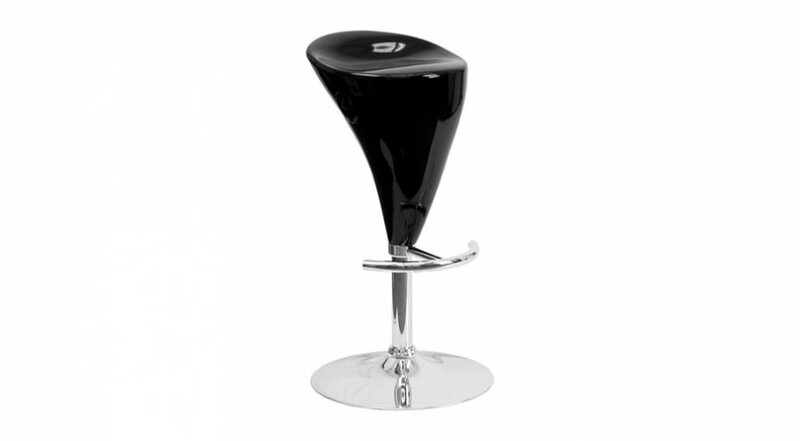 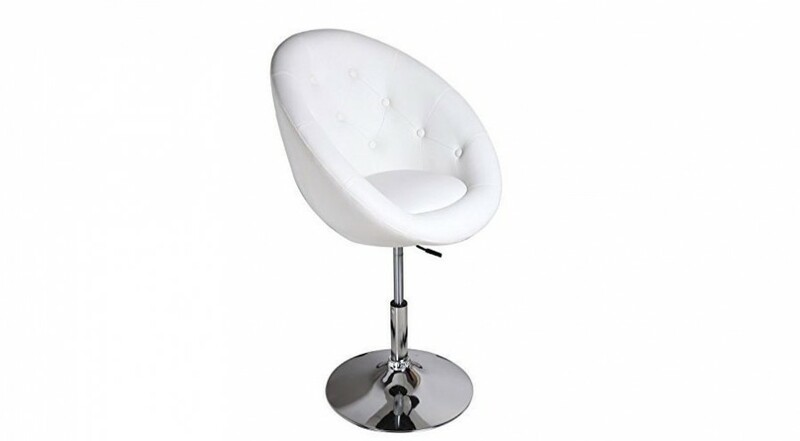 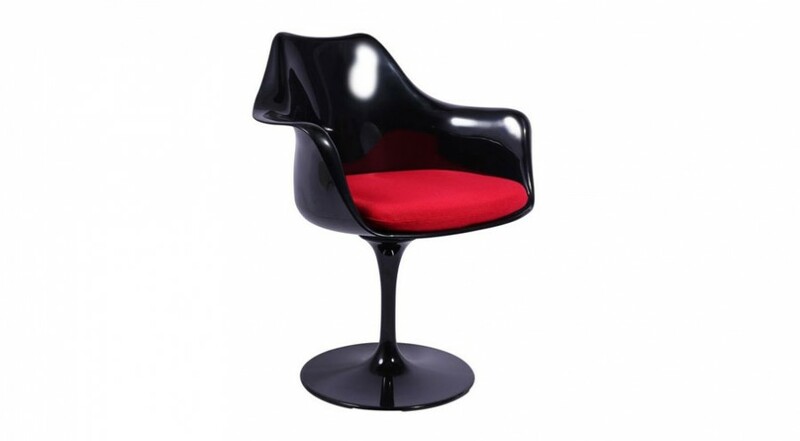 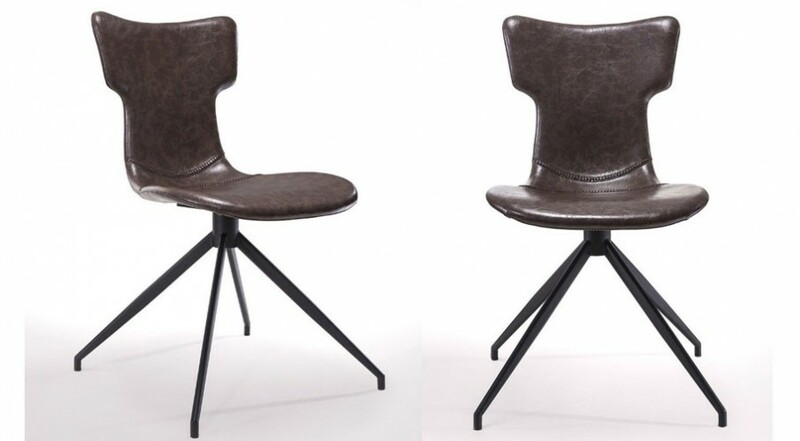 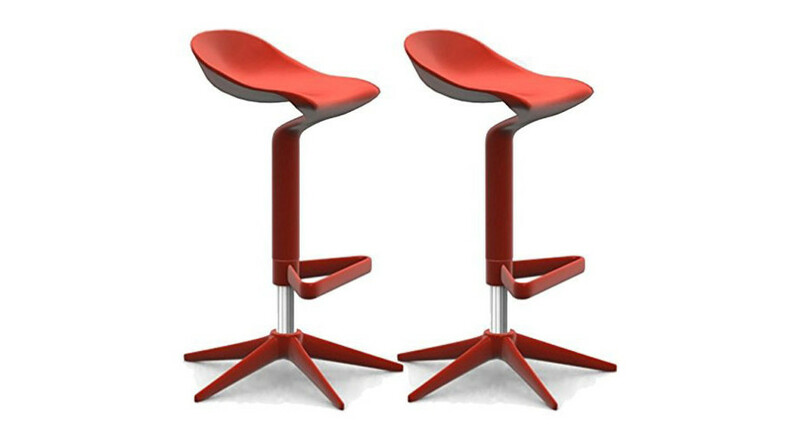 Simplicity and Elegance come together to create a cool chair that makes an immediate impact. 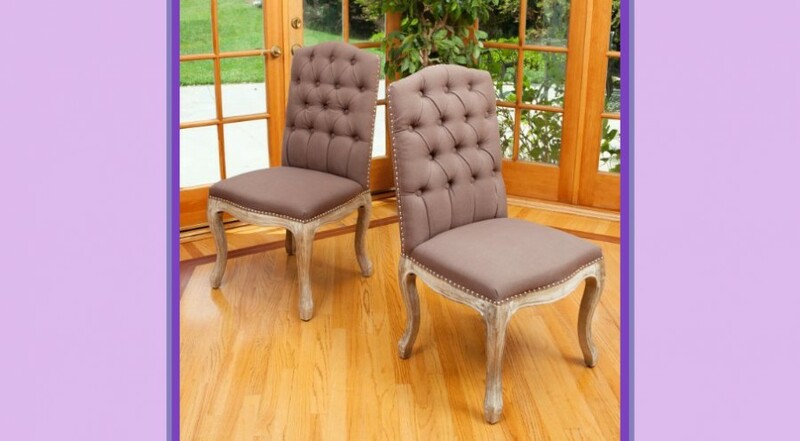 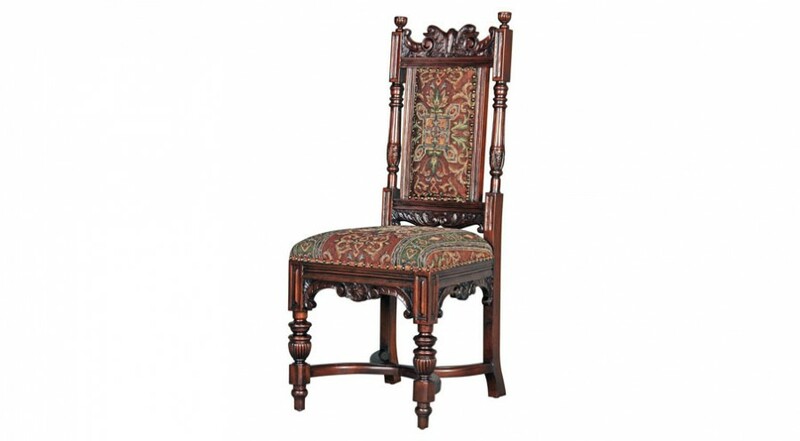 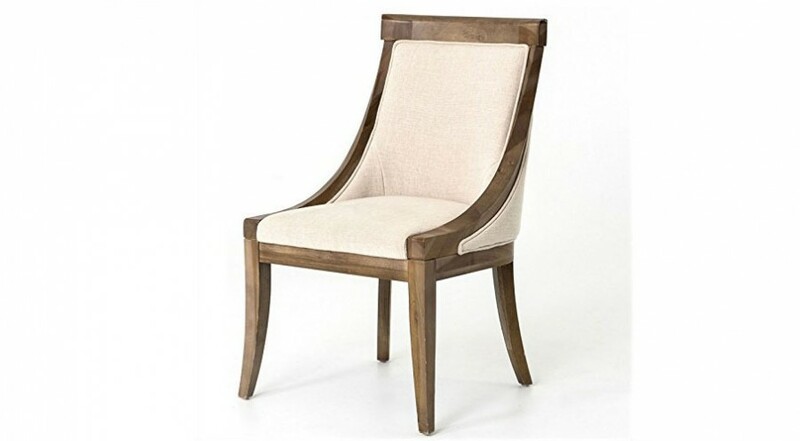 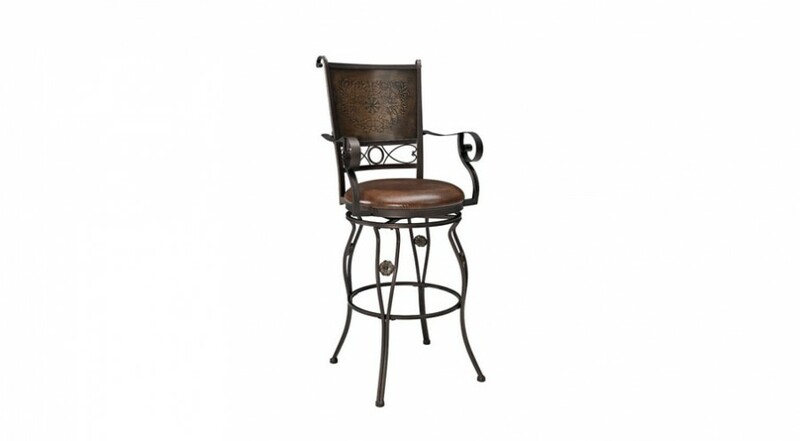 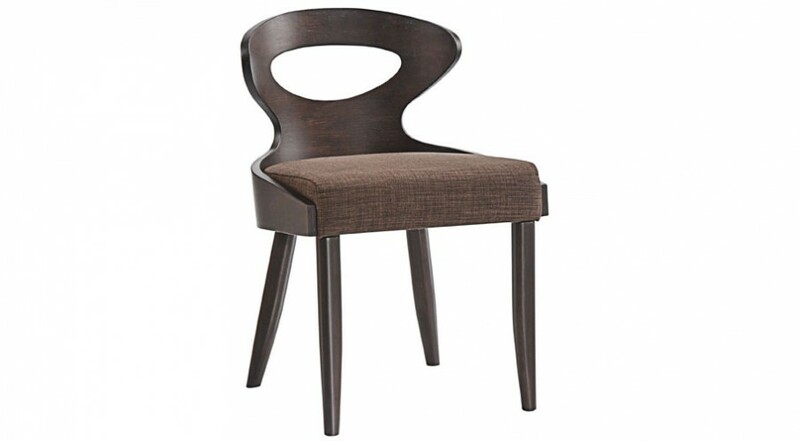 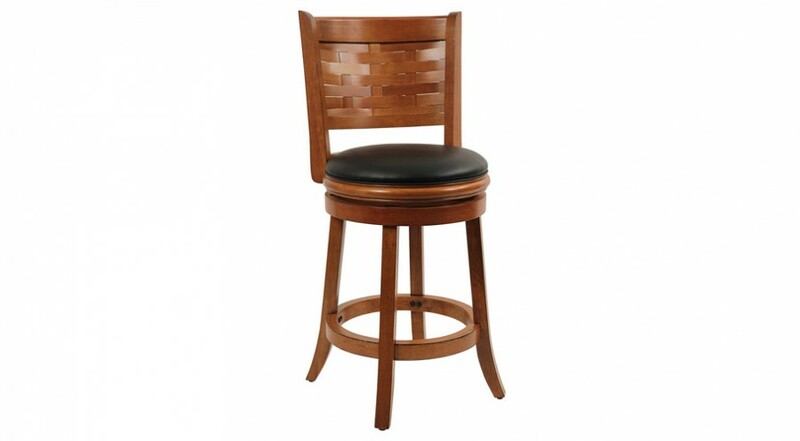 Bring modern, classy and vintage style to your dining room/ kitchen today with this Walnut Brown Transit Dining Chair. 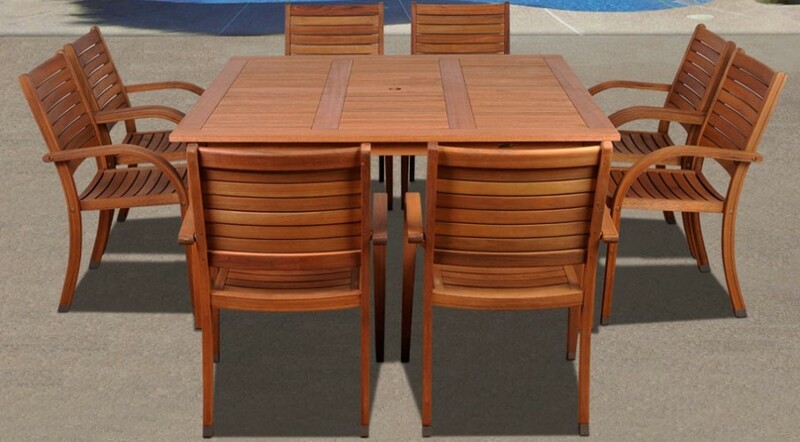 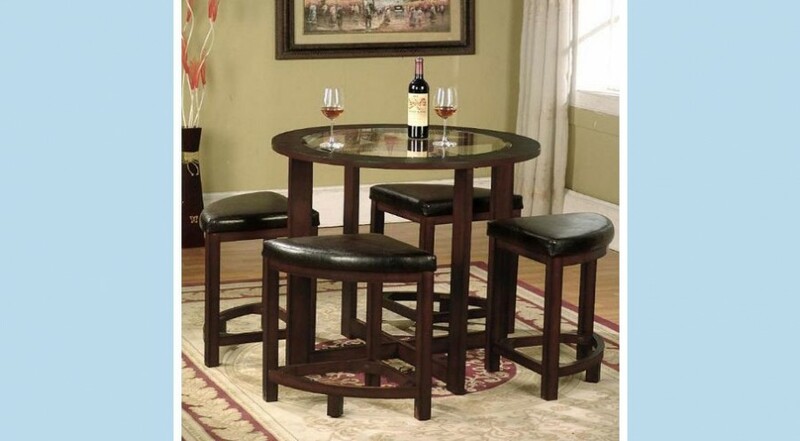 Elegant 3-piece dining set that neatly comes together for intelligent display and storage. 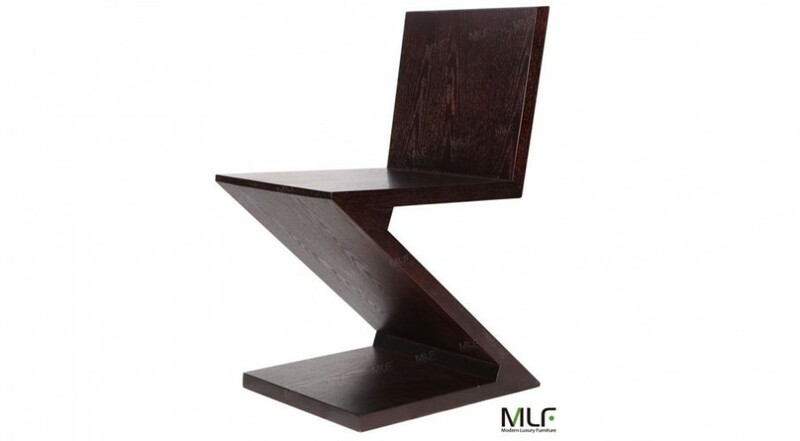 The epitome of modern design. 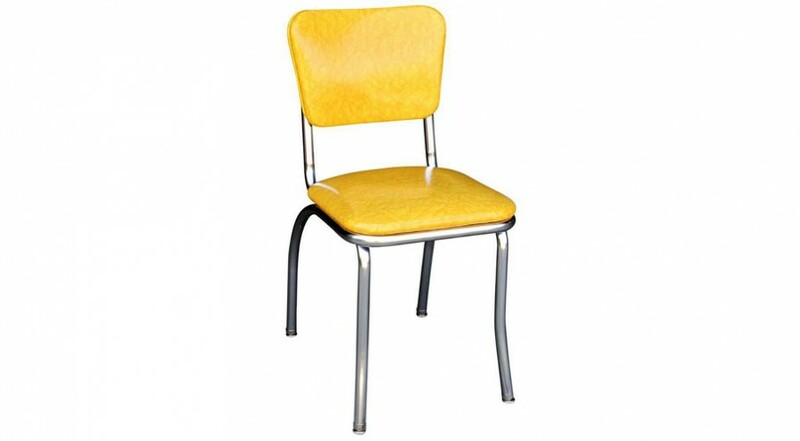 Bright, bold and beautiful with a scope of 1950’s style. 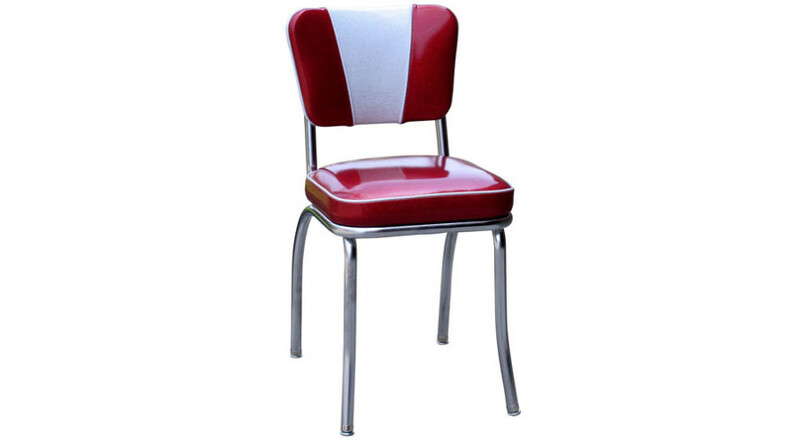 This diner chair has it all! 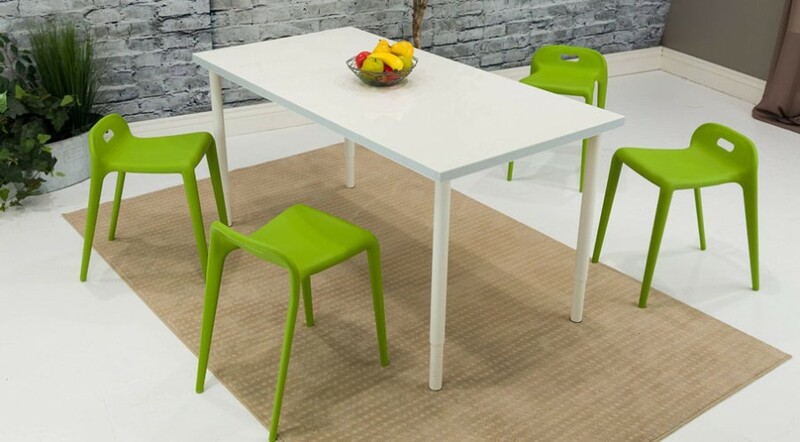 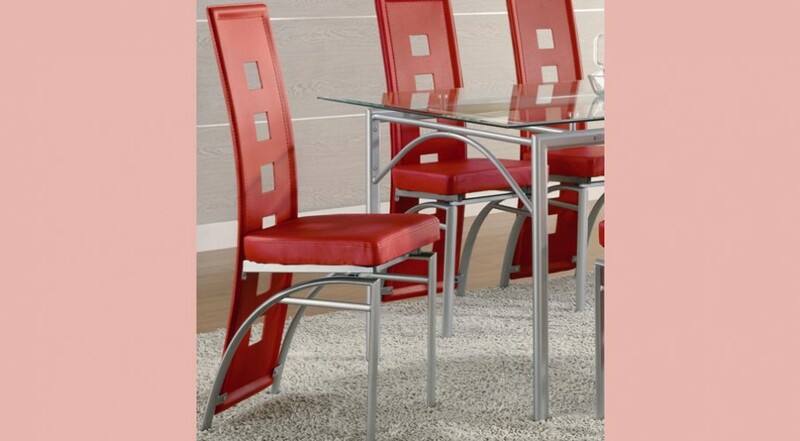 Beautifully designed and colorful dining set that will brighten up any room! 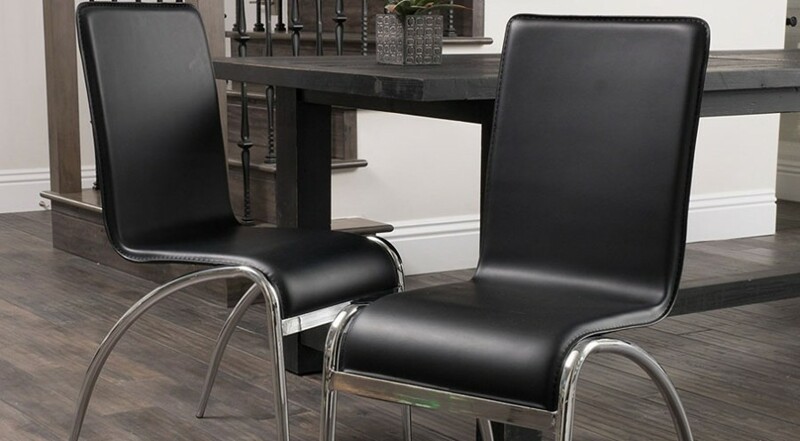 Urban living just got its new addition of the Papi Dining Chair with its molded, well padded seat and contemporary style. 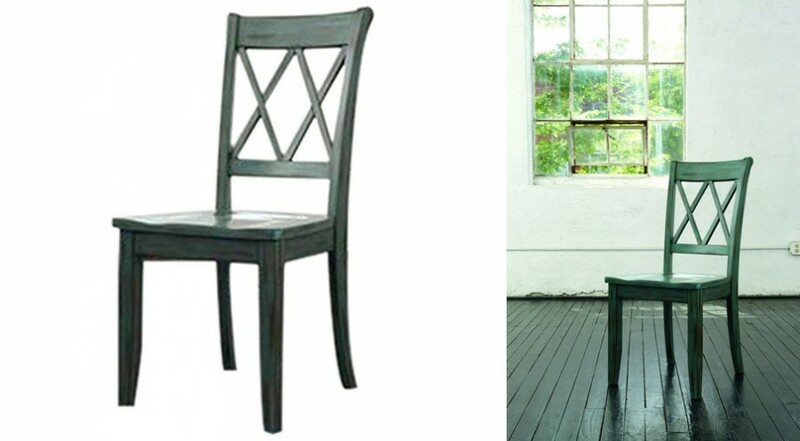 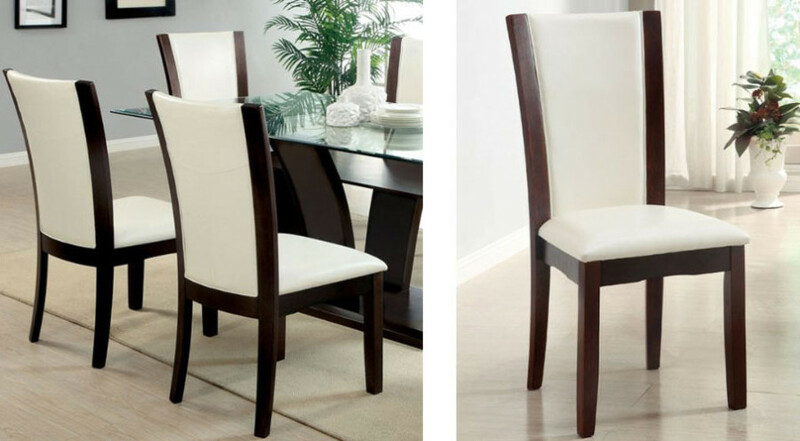 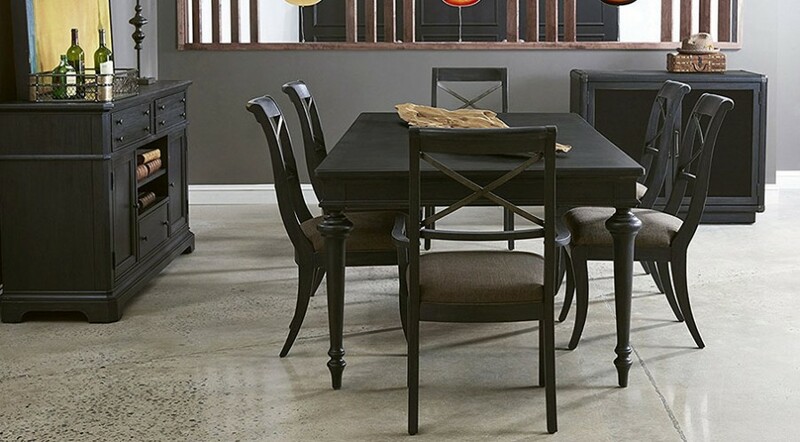 The unique, contemporary dining chair from Global Furniture brings style and comfort to your dining room. 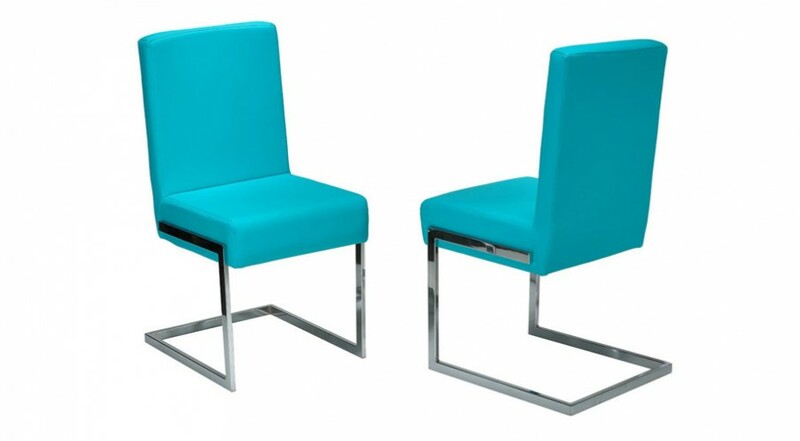 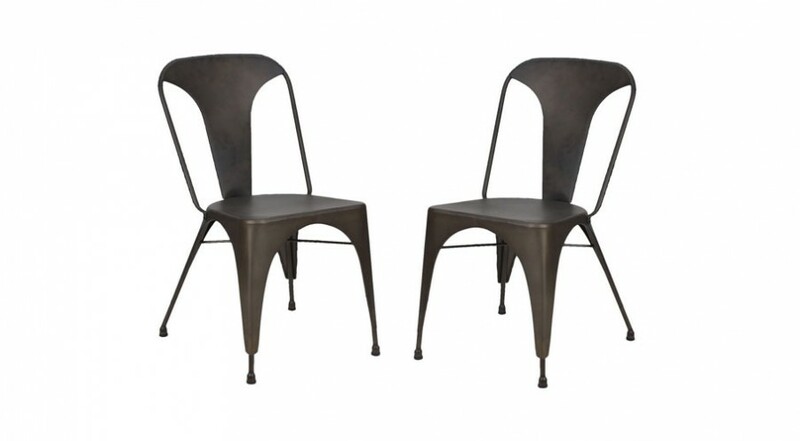 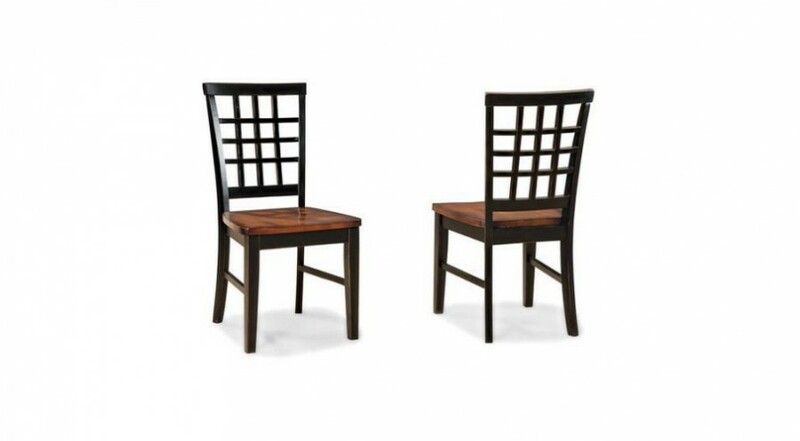 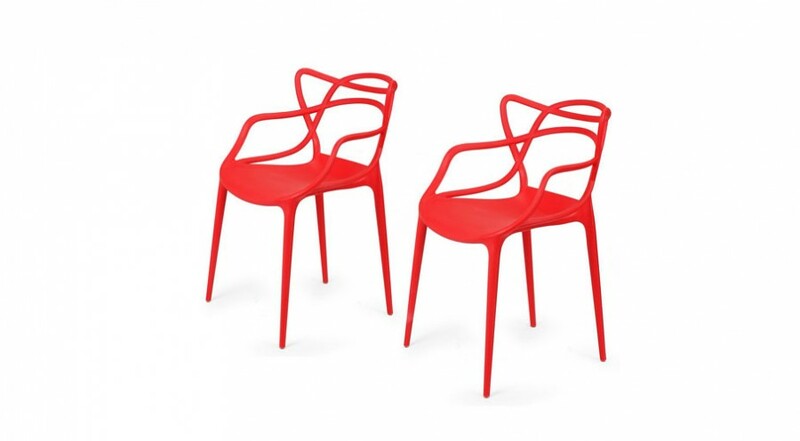 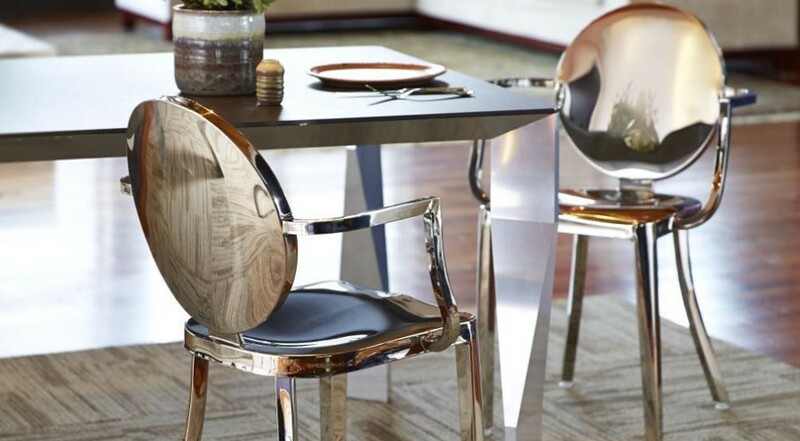 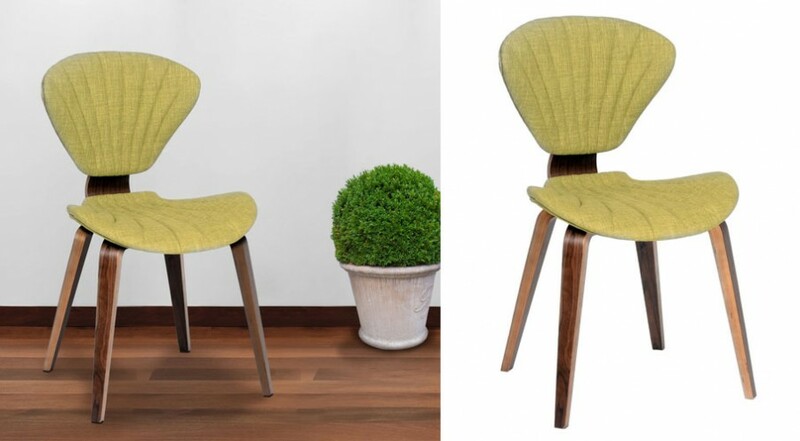 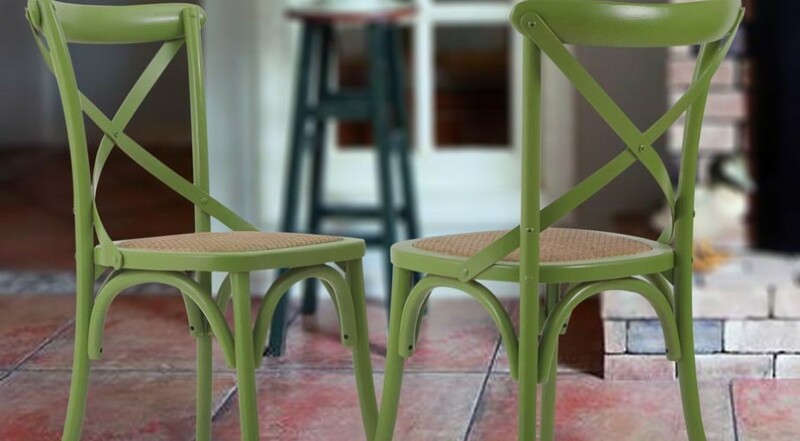 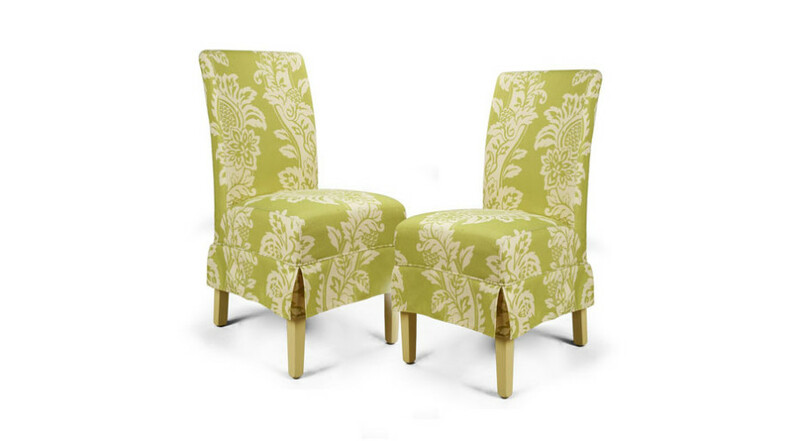 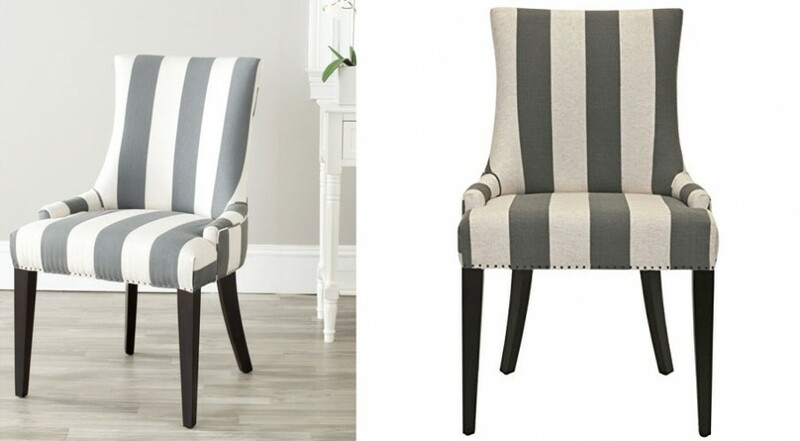 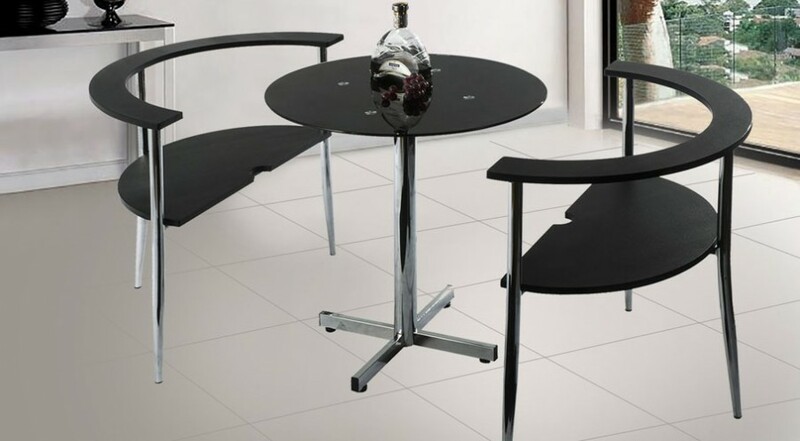 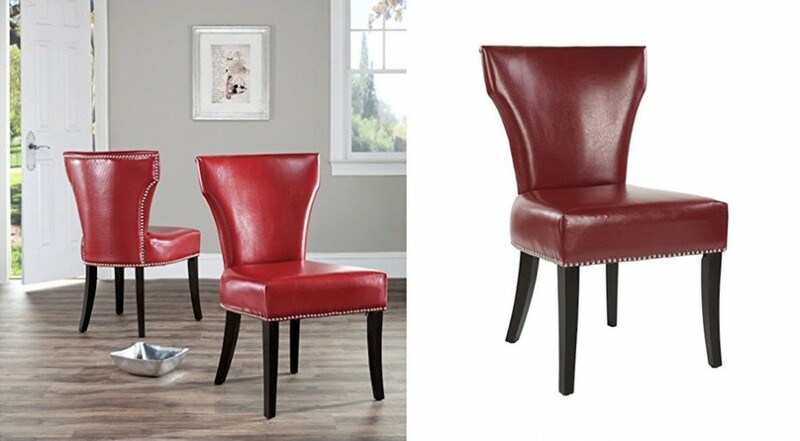 These unique backless dining chairs will bring some flair to your home. 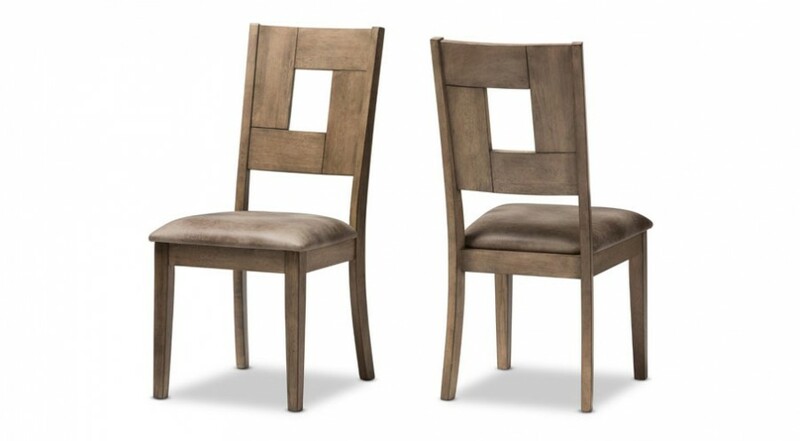 No need to be conventional – be different with these eye-catching dining chairs. 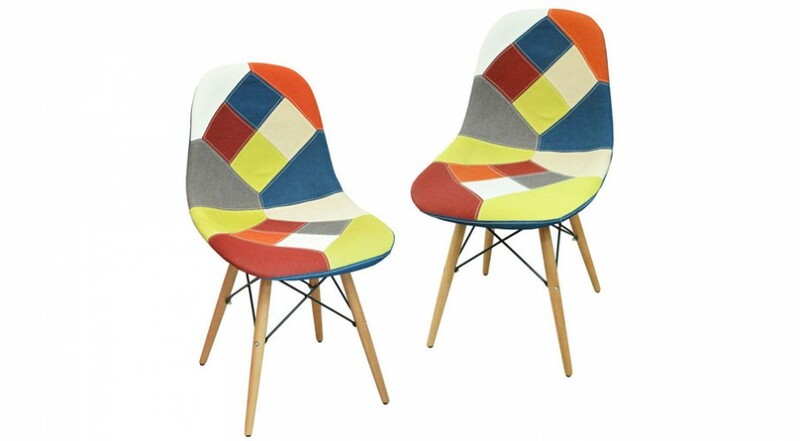 Bright, patchwork colors – enough to brighten any dining room. 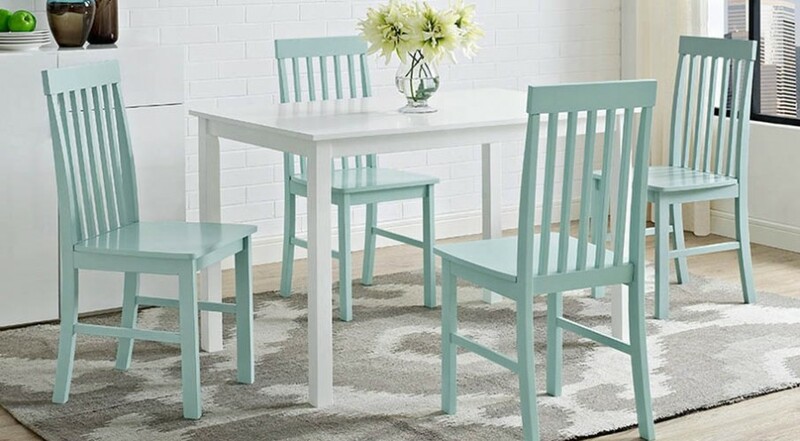 Add some color to your home today. 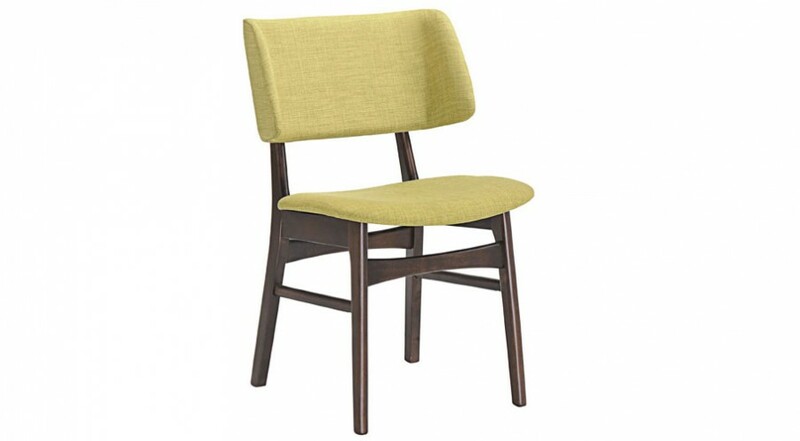 Perfect for vintage modern, urban, ranch, and transitional decors, this modern urban dining side chair would make a classy addition to your dining room.